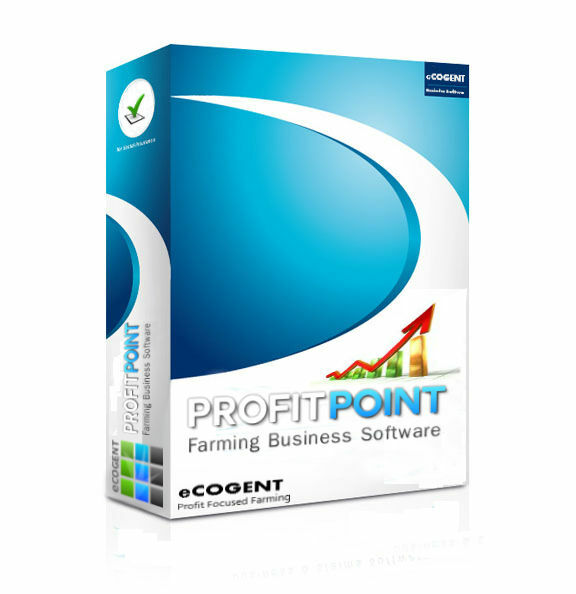 PROFITPOINT is an online profitability management software system that enables farmers to fully access their farming business on a 24 / 7 basis to identify the actual to date situation and forecast through a comprehensive ‘what if’ option. Basic information including rainfall, soil temperature, pasture covers, livestock numbers and values, income and expenditure are recorded by members. Actual monthly financial information is directly loaded into this strategic leading edge software. Online management reports are produced instantly for members to simplify decision making down to the point where specific livestock types, numbers and stocking rates can be made on the basis of their daily profitability. Optimum results are achieved when PROFITPOINT is driven by Strategic Organisational & Management Parameters – SOMP’s These are basic templates for recording personal skill sets, strengths, vision, opportunities and action plans.